What Makes the 2016 Volkswagen Golf Such an Ideal Vehicle? These days, golf is not just a word for heading outside and swinging a club with your buddies. Capitalize that G and you get a versatile hatchback model from Volkswagen. Hatchbacks are a popular option for many people living all kinds of different lifestyles. It is an ideal vehicle for most people, and now it has received recognition for exactly that. Keep reading for more information about the 2016 VW Golf AutoPacific award. The Volkswagen Golf was named AutoPacific’s 2016 Ideal Vehicle Award winner, ranking first among compact cars for the third year in a row and for the fifth time in the past seven years. “We’re honored to hear that the Volkswagen Golf has earned its third AutoPacific Ideal Vehicle Award in three years, and that our buyers are so satisfied. The seventh-generation Golf is the best iteration of a nameplate that’s been in the U.S. for 42 years, now with a stellar combination of versatility, safety features, and innovative App-Connect smartphone integration.” – Vinay Shahani, Vice President, Marketing, Volkswagen of America, Inc. This award is the result of a survey of over 65,000 new car owners in the United States. It takes a look at consumer expectations and requirements in 15 categories, which include ride and handling, driver’s seat comfort, interior storage, safety features, interior lighting, power and acceleration, and technology. Eighteen compact cars were considered, and the Golf rose to the top. The 2016 Volkswagen Golf is a vehicle that can really be used by just about anyone anywhere. The hatchback style allows it to open up to 52.7 cubic feet of total cargo space, and it gets as much as 25 city and 37 highway miles per gallon. It’s easy on the wallet in terms of initial price and in its fuel-sipping qualities. It also comes with a standard 6.5-inch touchscreen sound system with VW Car-Net App-Connect to enable synchronization of smartphones. It’s no wonder the Golf is so ideal! 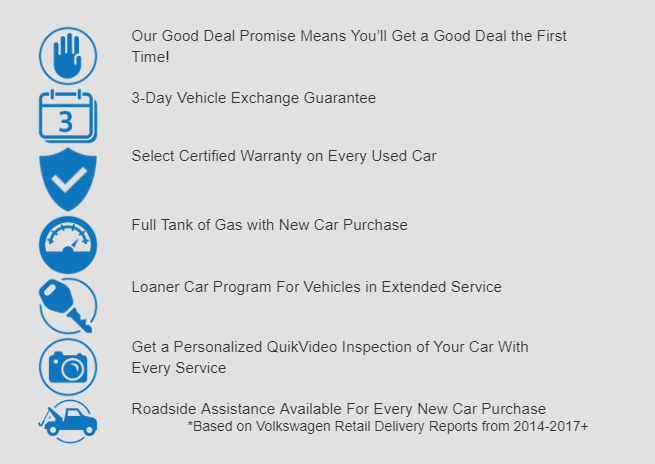 The 2016 Volkswagen Golf is available here at Owens Murphy Volkswagen. Contact us today if you are interested in driving one home! 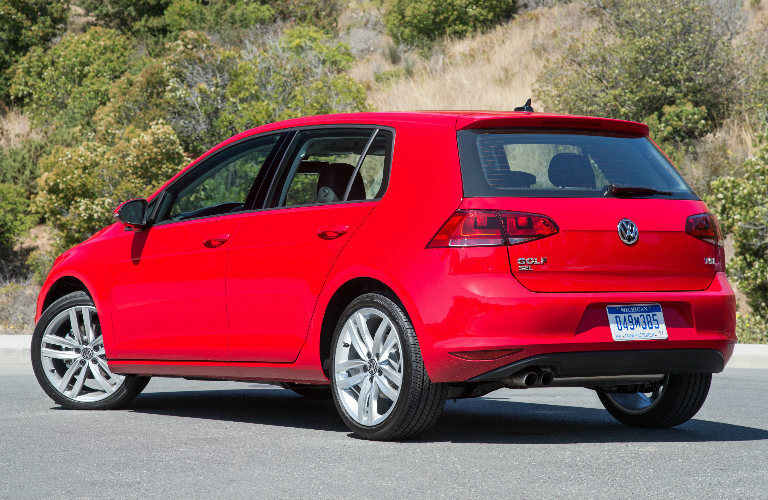 0 comment(s) so far on What Makes the 2016 Volkswagen Golf Such an Ideal Vehicle?